Revolution Slider Error: Slider with alias boat-cleaning not found. Your home isn't the only place that features carpets and upholstery. 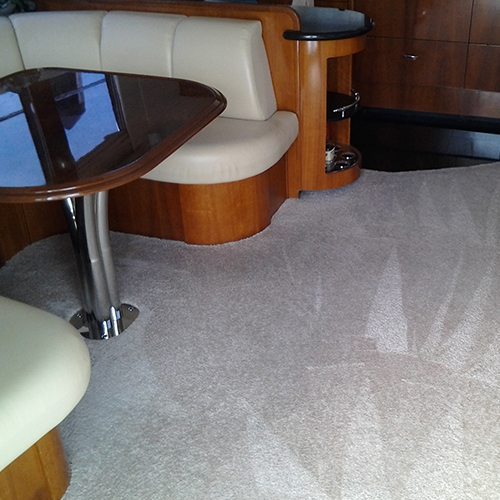 Does your boat have any carpeted areas or area rugs? Do your berths feature mattresses? 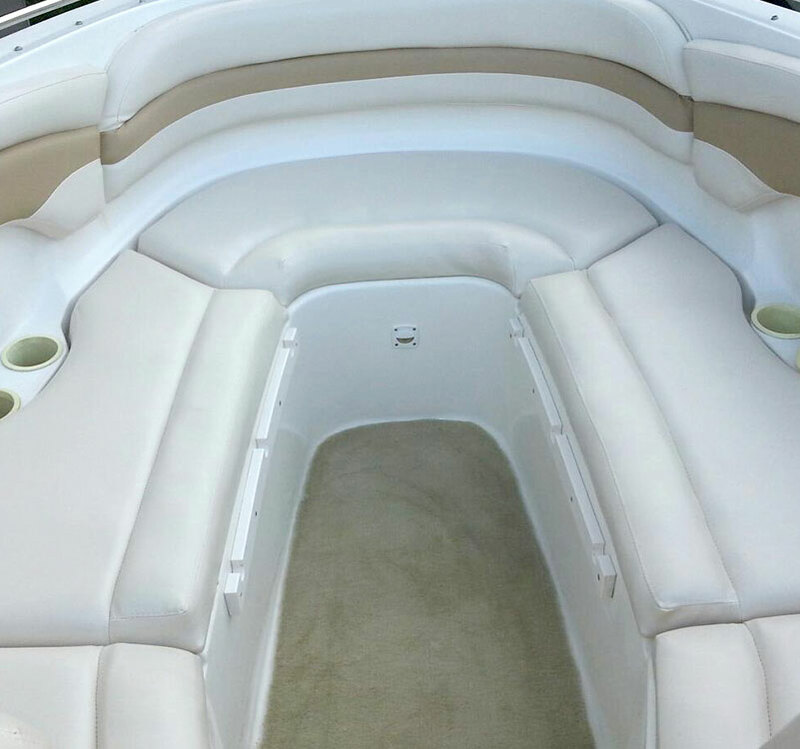 Do you have other upholstered furniture aboard your vessel? 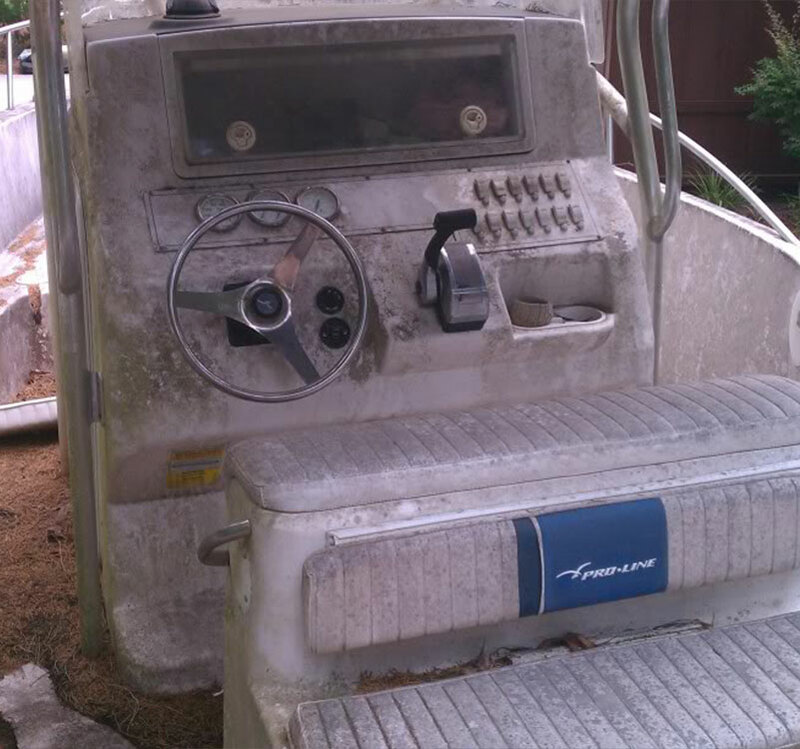 Don't neglect the carpet and furniture on your boat! 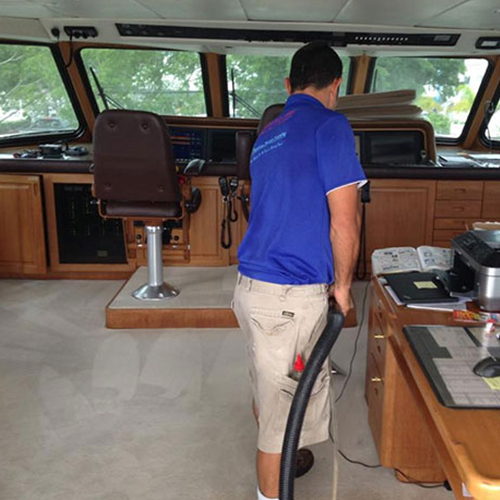 If you are in need of a boat cleaning Jersey City Carpet Cleaners is your answer. 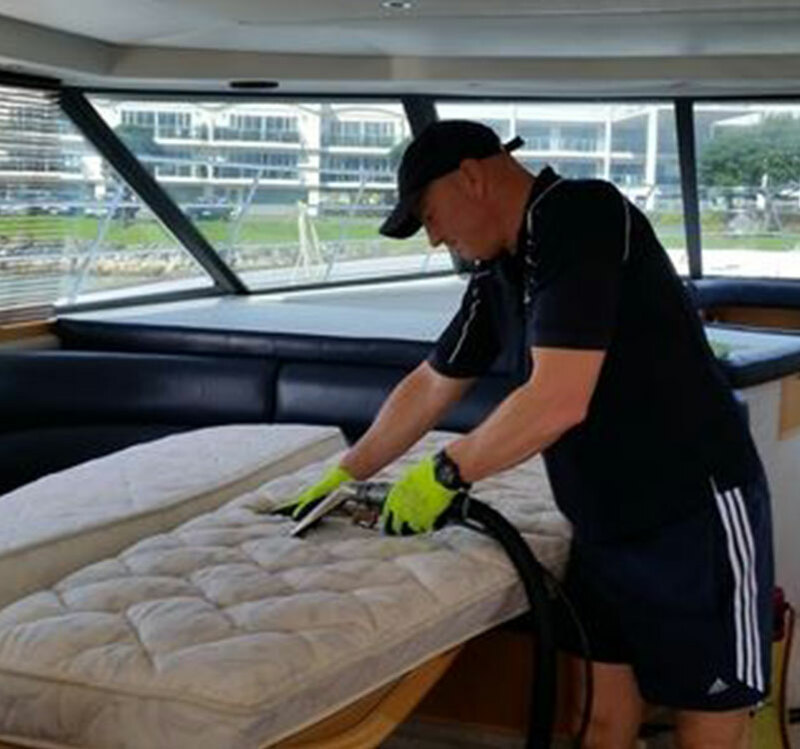 Considering taking the plunge and having your carpets on your boat cleaned? Whether you have one carpet or a few rugs and a mattress, we are here to meet your needs. To schedule a consultation, ask a question, or schedule an appointment, call us at (201) 366-2777. If you have area rugs that need cleaning, call us at (201) 366-2777 for a free consultation. We understand that you want to feel comfortable when choosing a team to clean your expensive, heirloom rugs. During your consultation, you will have the opportunity to ask any questions regarding the cleaning process. 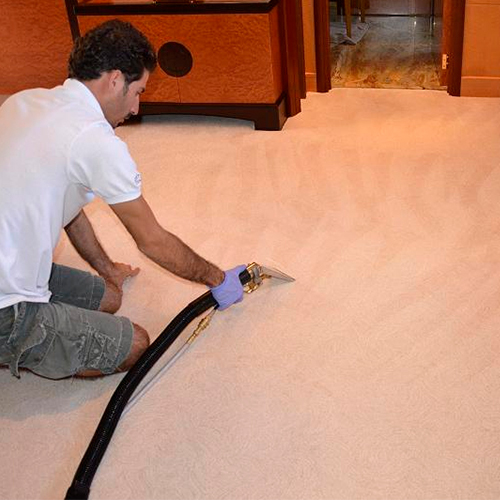 After getting an estimate for your rug cleaning, we can schedule a time to clean your rugs.